We do also, special orders. For example we dressed up a team of women welders and prepared sets of multiprotection rain clothes for people who work in Northern Europe. All of it at a very competitive price. We also add logo on clothes, at client’s request! 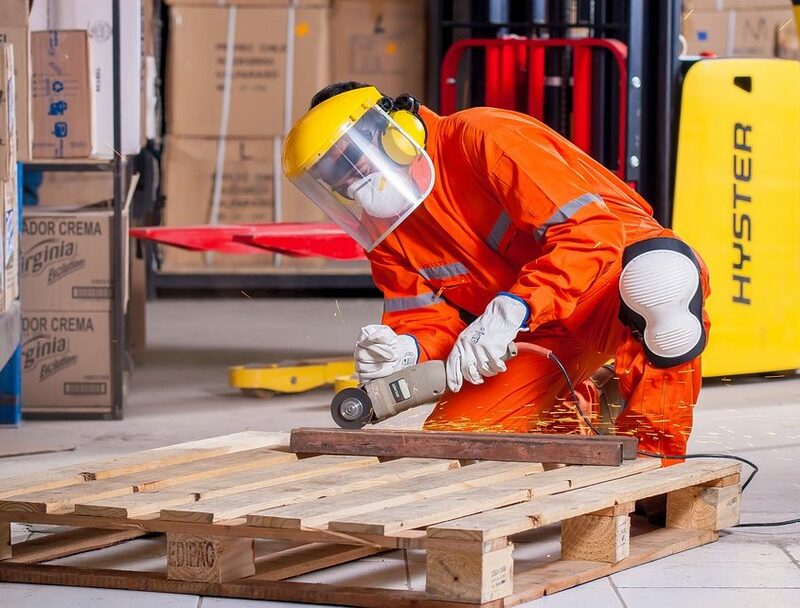 Year after year, Fast Trade expands its workwear offer to fulfil requirement of rapidly changing market demands. We had started with basic protection workwear and antistatic sets (jacket and dungarees). Uniforms - for chefs, doctors, nurses, beauticians, cleaners, etc.